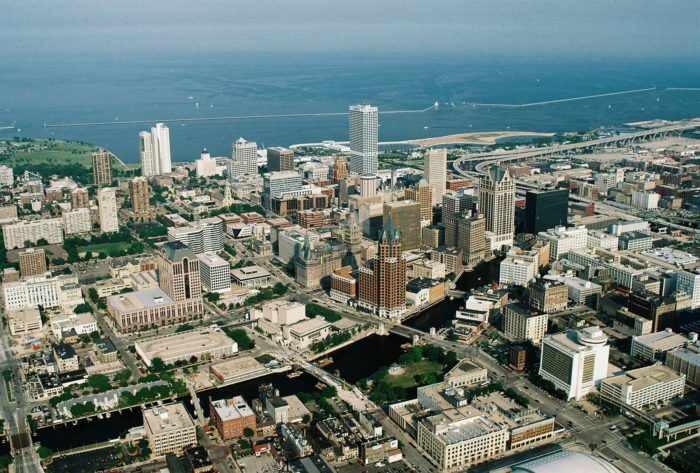 Milwaukee is a city in the U.S. state of Wisconsin on Lake Michigan’s western shore. It’s the fifth largest city in the midewestern U.S. Known for its brewing traditions, major new additions to the city include the Milwaukee Riverwalk, the Wisconsin Center, Miller Park, an expansion to the Milwaukee Art Museum, Milwaukee Repertory Theater, and Pier Wisconsin, and the planned Wisconsin Entertainment and Sports Center, scheduled to open in 2018. The heart of the city is the relatively compact area east of I-43 near the Milwaukee River, heading east to Lake Michigan, and the University of Milwaukee to the North and the Historic Third Ward to the South. This is a guide to the best places to run in Milwaukee, Wisconsin. Despite being known for less health-centric activities, Milwaukee has become a runner’s city. In the last decade, it has expanded and enhanced trails, opened a state park on Lake Michigan, and started a race that traverses the iconic Hoan Bridge. Milwaukee’s terrain is sculpted by the glacier path and includes steep bluffs along Lake Michigan that begin about a mile north of downtown. There is wonderful running along the water. 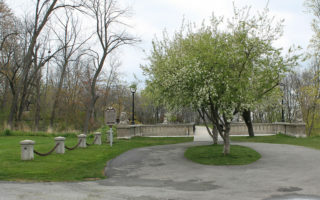 Another highlight is the three-park system designed by Frederick Law Olmsted Olmsted: Lake, Riverside and Washington Parks, all of which are featured in our routes. Many of the city’s most popular attractions and a wide variety of restaurants are within easy walking distance, but there are plenty of public transportation options as well. Buses run throughout downtown Milwaukee, including shuttles to summertime lakefront events. With over 130 bike trails, the city also has a prominent bike share system, available at 11 major downtown locations. A great waterfront run, between the Milwaukee Art Museum to the south and Lake Park to the north, and heading through Veterans Park. 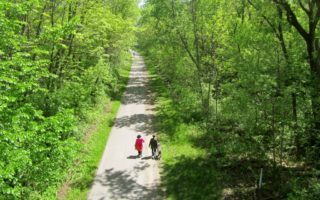 Enjoy any part of this 5-mile trail, or connections to many other trails. Frederick Law Olmsted - famed designer of New York's Central Park - designed both Lake Park and Riverside Park (originally "River Park"), with Newberry Boulevard being the deliberate connector between the two. 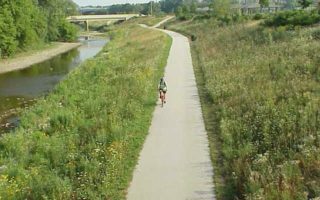 Named after the famed baseball player, the Hank Aaron State Trail has a more urban feel, traversing Milwaukee County from Lake Michigan through the Historic Third Ward and the Menomonee Valley. 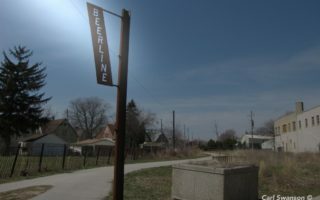 Once used by freight trains to transport beer ingredients to some of Milwaukee’s famous breweries, the Beerline Trail is a recently renovated addition that runs through parkways along the Milwaukee River. 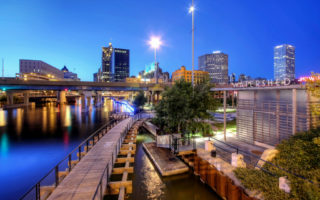 The Milwaukee RiverWalk winds through the heart of the city, tying together three distinct riverfront neighborhoods — the Historic Third Ward, Downtown, and Beerline B. On the banks of the Milwaukee River. The Oak Leaf Trail runs along the east side of the park, and there are also interior trails. 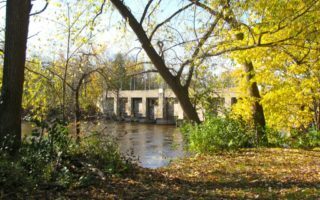 About 2.8 miles around the park, with views of the Milwaukee River, and options to continue further south. Originally named West Park, Washington Park, was designed by Frederick Law Olmsted. 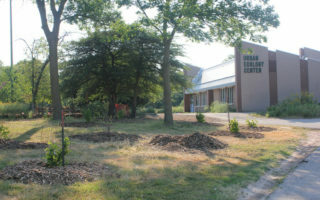 Located west of Downtown, this large park features paved trails for a flat, 2 mile loop. 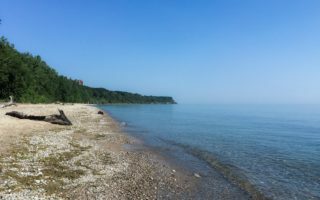 The South Shore of Milwaukee features stunning views of Lake Michigan, several beautiful parks and beaches, on this route that follows the Oak Leaf Trail through Bay View Park, Sheridian Park, and Grant Park. Lapham Peak State Park is located in Delafield, Wisconsin, about 25 miles west of Milwaukee, and includes the highest point in Waukesha County. Many of the Milwaukee running groups come here for long run days. 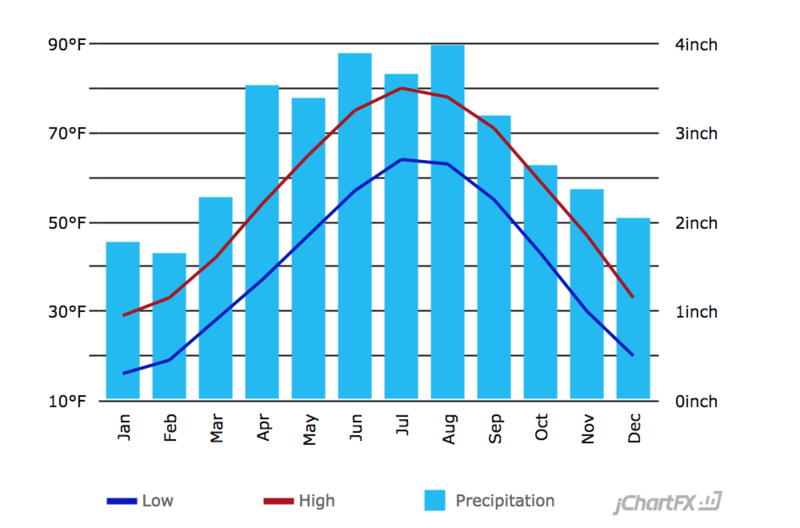 Milwaukee’s location in the Great Lakes Region often has rapidly changing weather, producing a humid continental climate, with cold, windy, snowy winters, and warm, humid summers. Average high temps in July are just over 80°F (27C). Average January highs are just below freezing with lows dipping to 10-15°F many nights. Runners should factor in wind, cold, and ice for their winter running. Because of Milwaukee’s proximity to Lake Michigan, a convection current forms around mid-afternoon in light wind, resulting in the so-called “lake breeze,” most common between March and July. Most of Milwaukee’s major hotels are well located near good running routes. 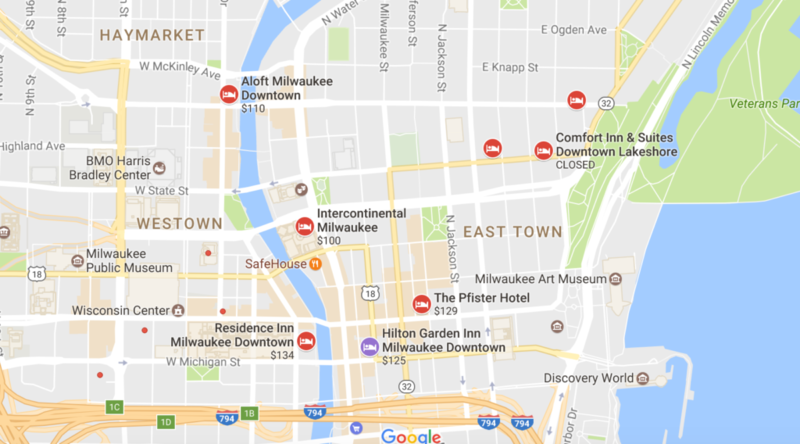 There are three ‘clusters’ of hotels: along the Milwaukee River, between McKinley Ave. to the north and W. Michigan Ave. to the south, especially near the Pabst Theater and the Marcus Center for the Performing Arts; in the main downtown area, particularly East Town; and near the lake, particularly near Veterans Park. A majority of the city’s running routes and trails have access points in the Downtown area. It’s highly walkable so it’s the perfect place to stay and explore. Some of the popular streets include: Water Street, Brady Street, and Wisconsin Avenue. If you’re coming in during one of Milwaukee’s many festivals, you’ll want to book in advance as accommodation fills up quickly. The East Side is also very convenient; a 10 minute walk to Festival grounds, 15 minutes to Brady Street, and close to running paths along lake. Consider checking out County Clare. For direct access to the RiverWalk, try the Residence Inn by Marriott, which is also just a 2 minute walk to the hip Third Ward district, a six-square-block revitalized warehouse district, and also a part of the Beerline Trail. Performance Running Outfitters: Locally owned and experts in understanding footwear and apparel for running. Together, the owners have over 27 years of coaching and 38 years of running expertise. They also have a breadth of programs to take your running to the next level. Check them out here. InStep Physical Therapy & Running Center: Going beyond the shoe. This one-stop shop was created as a place where one could come for physical therapy, injury treatment, rehabilitation, biomechanical evaluations, massage therapy, and custom orthotics; and also be properly outfitted with the correct shoes, fitness apparel, and accessories. 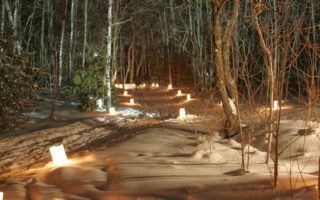 Wisconsin Badgerland Striders: Wisconsin’s oldest and largest running club, started in 1959, this running group has come a long way from its humble beginnings. Along with hosting 19 running events they also hold free summer Fun Runs and a free marathon training program. Full List of their Events. Milwaukee Running Tours: A great way for tourists, conference attendees or business travelers to see a different side of the city when they’re traveling. Milwaukee’s only locally owned and operated sight-running company. The Original Milwaukee Running Group: The only Milwaukee area running group or club offering daily runs or workouts 365 days a year. On Monday / Wednesday / Friday they have two runs – one morning, one night. They run in all weather and have only cancelled runs twice in the past three years! See their daily schedule here. The Briggs and Stratton Run: formerly Al’s Run, is one of the best-attended 8Ks in the country. It happens every September, and is a benefit for Children’s Hospital. Named for Marquette’s legendary basketball coach and begins at 12th street on Marquette’s campus. Milwaukee Lakefront Marathon: this marathon is small enough that you won’t get lost in the crowds but big enough that you won’t feel like you’re just on another training run. The fans are great, the scenery even better, and the post-race party on the lakefront is definitely worth running into town for. The course is point-to-point, starting about 26 miles north of Milwaukee in a town called Grafton.